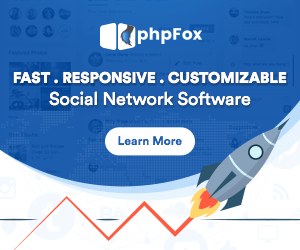 This module will add awesome Desktop notifications feature for your phpFox based website. Your users will be prompted to allow your site to show them notifications (just like on Facebook). From that point users will start to get notifications about their interactions, new messages, friend requests and more on their desktop.